Niue is an island country in the South Pacific Ocean, 2,400 kilometres (1,500 mi) northeast of New Zealand within the triangle formed by Tonga to the west, Samoa to the north, and the Cook Islands to the east. 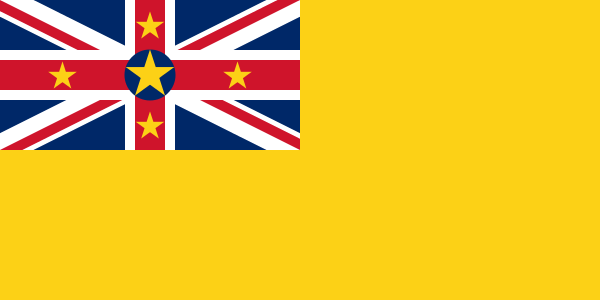 Niue, whose capital city is Alofi, is a self-governing state in free association with New Zealand, and most of its diplomatic relations are conducted by New Zealand on its behalf. Language expert: which languages will kids learn? TESOL Certification for Teaching English to Speakers of other Languages in Niue.